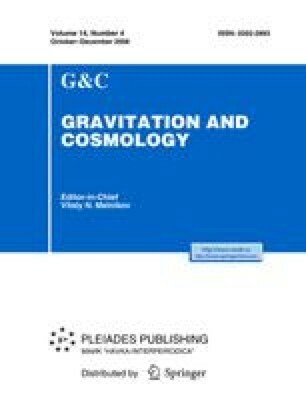 The Schwarzschild space is one of the best studied space-times, and its exhaustive considerations are easily accessible. Nevertheless, for some reasons it is still surrounded by a lot of misconceptions, myths, and “paradoxes”. In this pedagogical paper, an attempt is made to give a simple (i.e., without cumbersome calculations) but rigorous consideration of the relevant questions. I argue that (1) an observer falling into a Schwarzschild black hole will not see “the entire history of the Universe“, (2) he will not cross the horizon at the speed of light, (3) when inside the hole, he will not see the (future) singularity, and (4) the latter is not “central“.